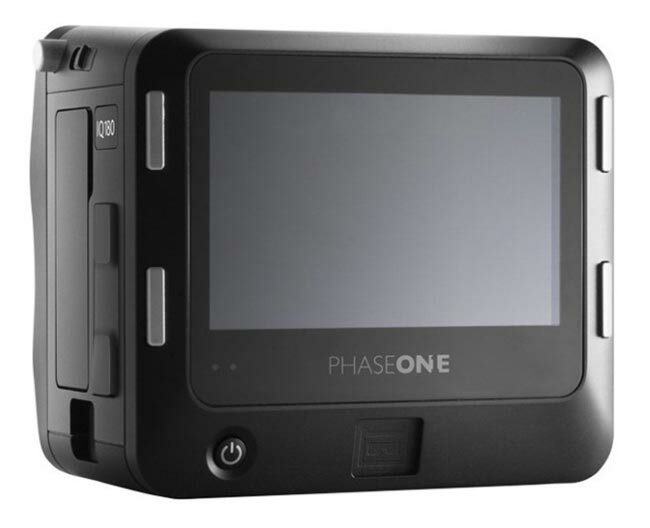 Phase One has just announced three new additions to their range the IQ backs, the Phase One IQ180, IQ160 and IQ140. Professional sensor modules which has been designed to fit on the back of a medium format cameras and is equipped with maximum resolutions of 80, 60.5 and 40MP respectively. They are also equipped with a large (3.2″) 1.15 Megapixel retina style touch screen, similar to that on the iPhone 4. It has 290 ppi, 16 million colors, and a 170º viewing angle. The new backs also have automatic sensors that can tell whether the modules is level from side to side and from front to back. The user can use this capability to level the camera while shooting, or select a preference in the latest version of CaptureOne so that the software automatically levels the image in either direction or both. 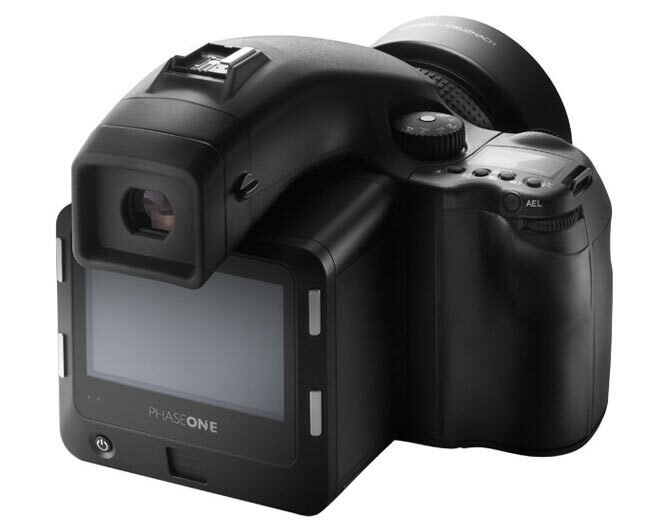 The Phase One IQ180 will be priced at a whopping $43,990 when it arrives at the end of April 2011 and other IQ160 and IQ140 will be arriving at end of May 2011.